Rural property located close to services and offers great mountain views and city lights. 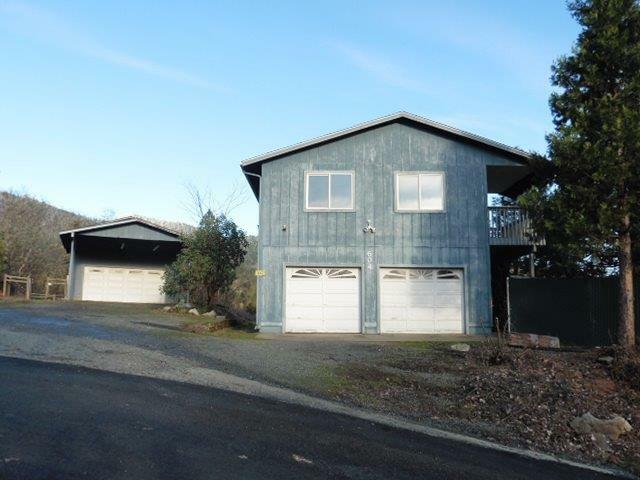 Small acreage offers a large detached shop with a car port along with a large attached garage. Step inside to an open floor plan with a bright living room that leads to a tiled dining area and well appointed kitchen with stainless appliances and granite counters. Third bedroom is a large room built above the garage and offers a huge walk in closet and nice bathroom. Tons of potential at a great price. Directions: Scoville Rd to NW Scenic Dr and then Left on NW Scenic Dr to the end.